Home > Keep Guinea Lynx Ad-Free! 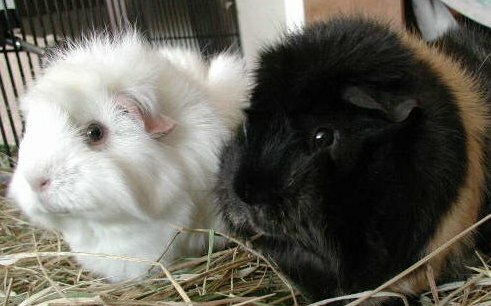 Guinea Lynx is an invaluable resource for the health and well-being of our guinea pigs. We need your support to keep Guinea Lynx' information pages up and running! Without it, we could be forced to display ads to pay for the associated costs of maintaining this site. Google-ads are the scourge of the internet. You can help keep Google-ads and ads of that ilk off this site! Without your support, Guinea Lynx could look like THIS (warning: may include adult content). feel free to write Lynx (see Contact Us link at bottom of page).